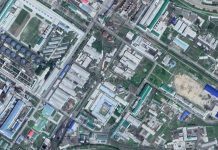 The North Korean authorities are conducting massive crackdowns on the production and distribution of illegal drugs. Local sources report that a drug dealer was recently executed in the city of Hamhung, South Hamgyong Province. 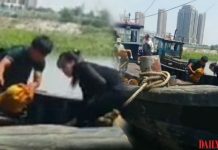 “In early February, a public trial was held for drug criminals underneath the Yongdae Bridge in Hamhung’s Sapo district,” a South Hamgyong Province-based source told Daily NK on April 1. 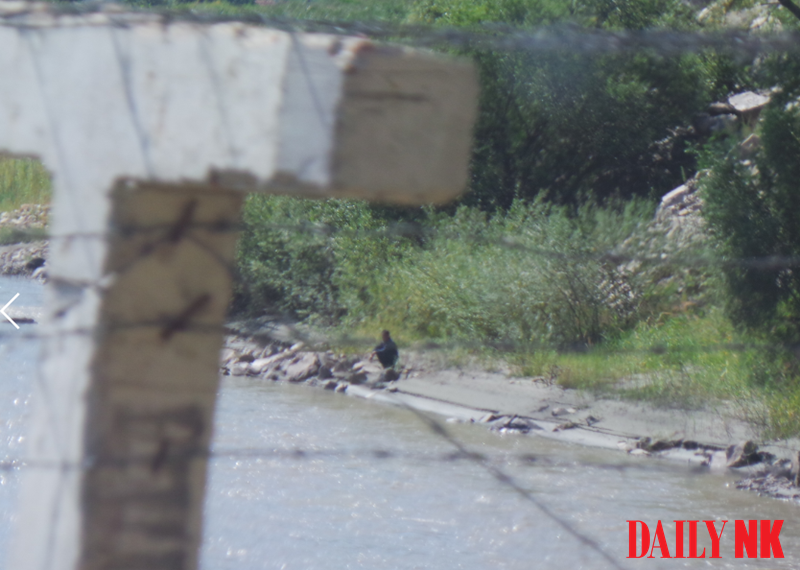 A separate source in South Hamgyong Province said that while under interrogation, the drug dealers confessed that they had worked with Chinese drug dealers to transport drugs across the border. The Chinese authorities are now investigating the inter-border drug trade in China. The case involves government officials, police officers and ordinary North Koreans, and the investigation will likely continue. The North Korean authorities have made it a priority to severely punish illegal drug manufacturers and distributors and have formed various teams and investigations to crack down on the trade. Despite these efforts, many North Koreans still rely on illicit drug production and smuggling to earn money, according to the source. “The authorities are saying that those involved in the drug trade will be shot in an effort to scare everyone, but people in financial difficulty are unable to pull themselves away from the potential profits they can earn,” he explained. 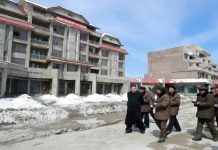 Daily NK reported in November 2018 through a South Pyongan Province-based source that laborers no longer able to work in their coal mining jobs due to economic sanctions were turning to the drug trade in increasing numbers. Before this addition to the constitution, the regime punished those who cultivated opiates or produced illegal drugs or other poisonous substances with up to one year in a forced labor camp, or up to five years in a forced labor camp in particularly serious cases. The change in 2013, however, punishes those guilty of cultivating large amounts of opiates or producing illegal drugs with 5 to 10 years in a forced labor camp. In those cases where the crime is serious, drug dealers can be given 10 or more years in a forced labor camp. In particularly egregious cases, drug dealers can face a life sentence in a forced labor camp or even execution. North Korea’s constitutional reforms in 2015 maintained these same punishments and added the death penalty for those who violate Section 206 (the crime of producing illegal drugs) and Section 208 (the crime of smuggling or buying/selling illegal drugs).